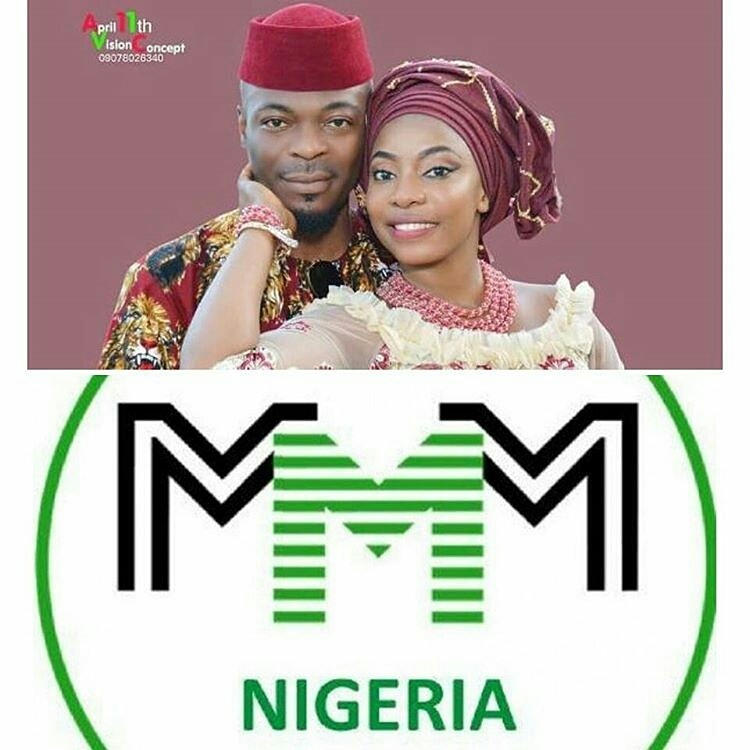 Report has it that initiator of MMM Nigeria 'flees' with wife. 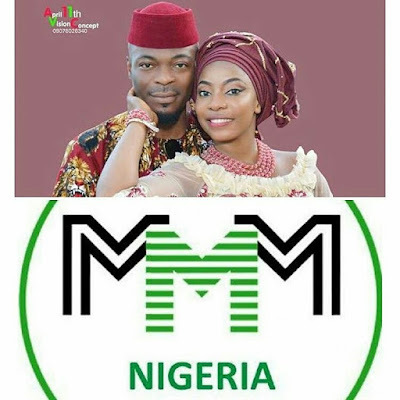 Mr. Chuddy Ugorji, the initiator of the Nigerian faction of the mavrodi mondial moneybox ponzi scheme (MMM) has fled the country with his wife, Amaka. He fled the country when many investors were awaiting anxiously to be paid back their money with the agreed interest.